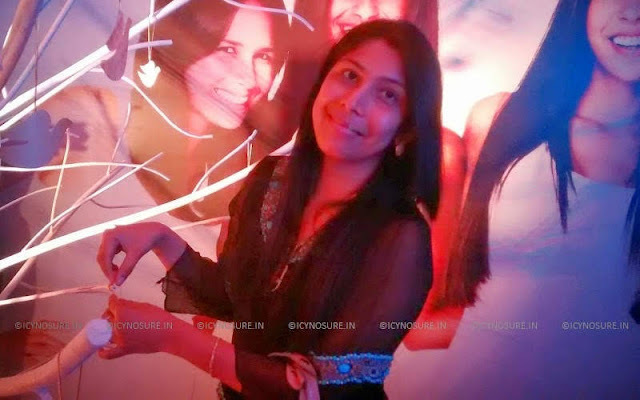 Posted On April 12, 2014 by Team iCynosure. The moment I received an invitation for the launch of the film Dove: Patches I was in two minds to attend. Primarily because I was just recently contacted to review a Korean body patch product that enhances beauty and felt completely repelled with the idea. 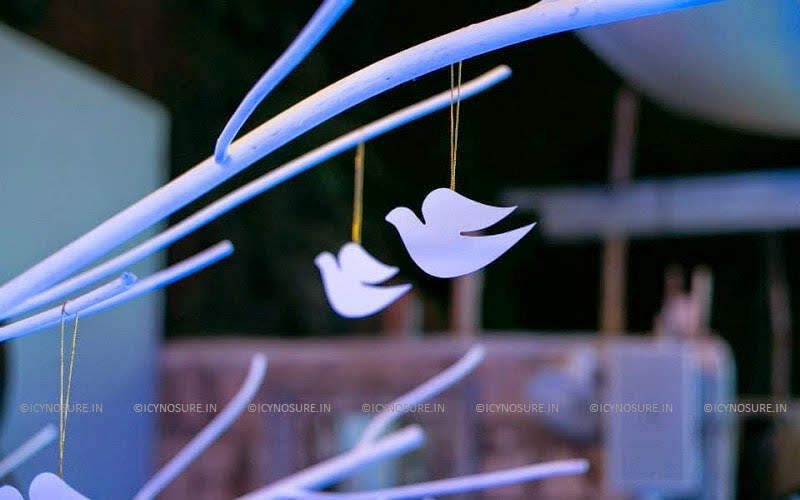 However, I did go for the Dove launch with not much expectation. And I was very happy I went. 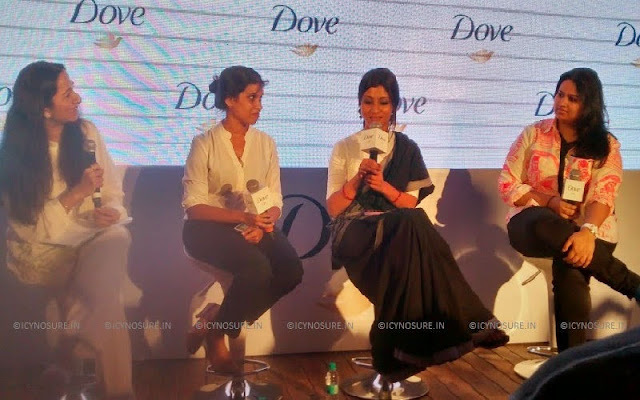 The event began with a panel discussion between Author Kiran Manral, Global Brand Manager South Asia Dove Nilushi Jayatileke, Actress Konkona Sen Sharma and Chef Pooja Dhingra discussion about individual perceptions of beauty followed by the launch of the film. Inside every woman is the power to feel beautiful, confident and radiant, according to a first-of-its-kind social experiment conducted by Dove. Carried out in response to research revealing that an alarming 80% of women feel anxious about the way they look1, the study highlights how the right state of mind can unlock a powerful feeling of beauty that lives inside all women. The results are documented in the short film Dove: Patches on YouTube.com/DoveIndia. The experiment was guided by psychologist and New York Times best-selling author, Dr. Ann Kearney-Cooke (Ph.D., Counseling Psychology) who has spent thirty years conducting scientific research around women’s body image and self-esteem. During the experiment, Dr. Kearney-Cooke invited the participants to wear a custom-made “beauty patch” for two weeks, which - would help them feel more beautiful. 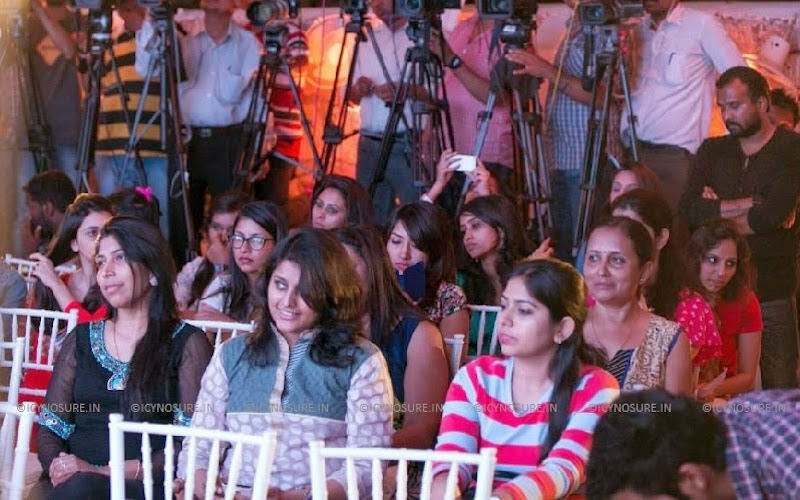 The women were then invited to keep a personal account of their life-changing experience throughout the two week period. All the women agreed that wearing the “beauty patch” helped to improve their self-esteem and to change their personal lives in ways that they had not imagined. At the end of the experiment, however, it is revealed that the “beauty patch” contained nothing and that the power of believing in their own beauty influenced feeling beautiful. Throughout the Dove: Patches film, it becomes clear how low self-esteem affects many elements of the women’s lives. As the women become more confident about the way they look, personal relationships flourish and they develop a more optimistic outlook on their daily routine. One of the women who participated shared that she felt ashamed of her arms and had always avoided shopping. A few days into the experiment, she started to feel more beautiful and invited her daughter to go shopping for the first time. The two of them spent an unforgettable day together and they tried on dresses that she had never dreamed of wearing. 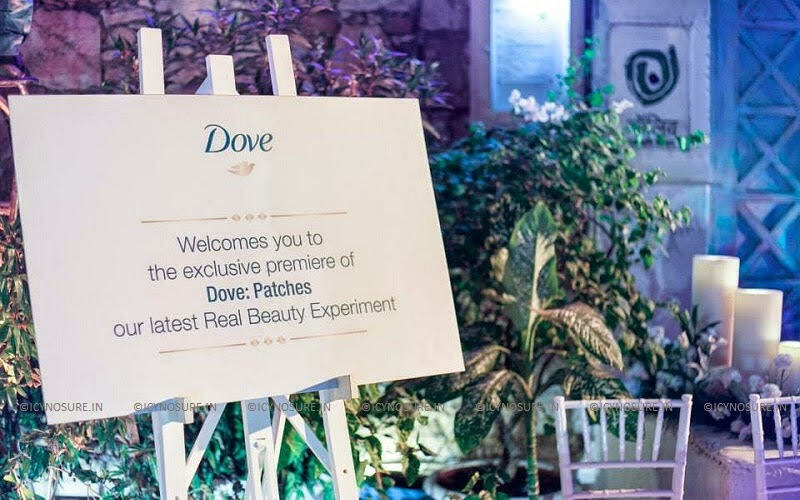 Dove hopes that all of the women’s inspirational stories featured in the Dove: Patches film will serve as powerful examples and encourage all women to develop a stronger relationship with their own beauty. Dove invites all women to create a world where beauty is a source of confidence, not anxiety. When women look and feel their best, they feel happier, and Dove believes it is important for women to see the beauty in themselves so that they can inspire the next generation. The brand has set a goal of reaching 15 million young lives with self-esteem programming by the end of 2015 and has reached over 12 million to date. Watch the Dove: Patches film at YouTube.com/DoveIndia and join the conversation at #BeautyIs.